From the aforesaid provision of the Sale of Goods Act it appears that the shares of a company are also goods and as such this is movable property. He also submitted that the share certificates being movable property within the meaning of section 2(7) of the Sale of Goods Act, the transaction of the same becomes complete as soon as the same along with the documents to transfer is delivered. 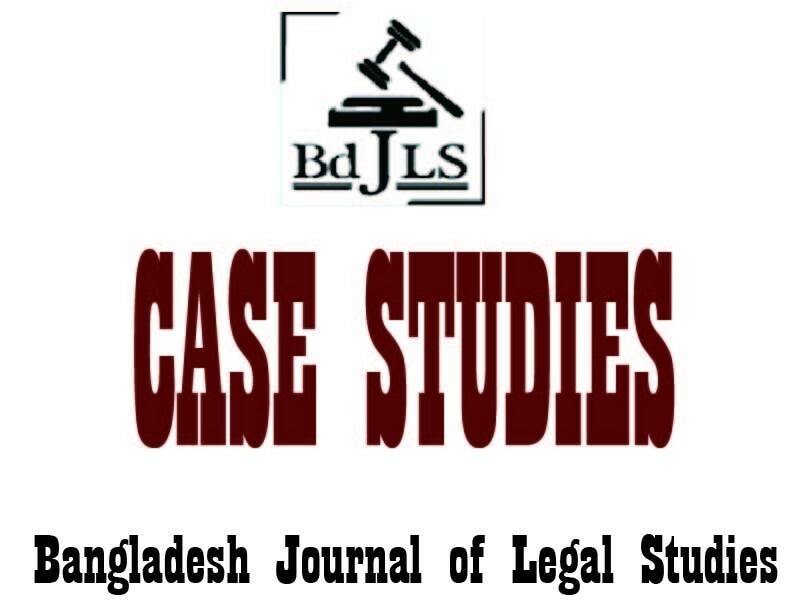 The Hon’able Court inter alia accepted this contention of Mr. Rafiqul Haque and declared that the attachment of the share certificates of judgment debtor 02 which are lying with the petitioner-bank in order to satisfy its loan given to the judgment debtor long before the attachment order cannot be sustainable in law.